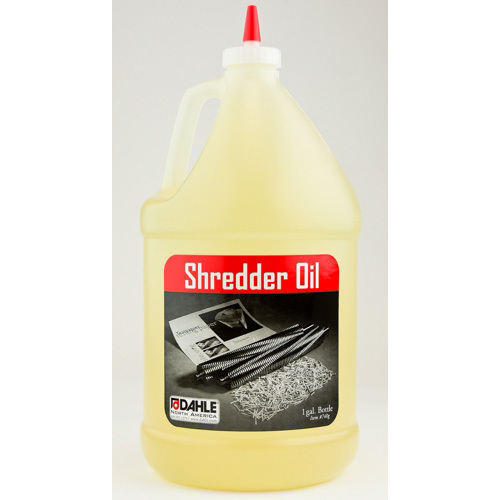 Formulated for Dahle shredders, this oil offers high cleaning value and low dust retention. Using Dahle approved shredder oil ensures your shredder is maintained in top performance and extends the life of your shredder. 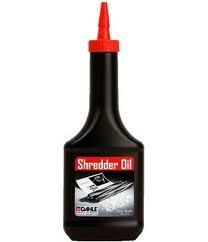 Dahle #20740 (740) and Dahle #20741 (740G) oil is for use in all Dahle Shredders.